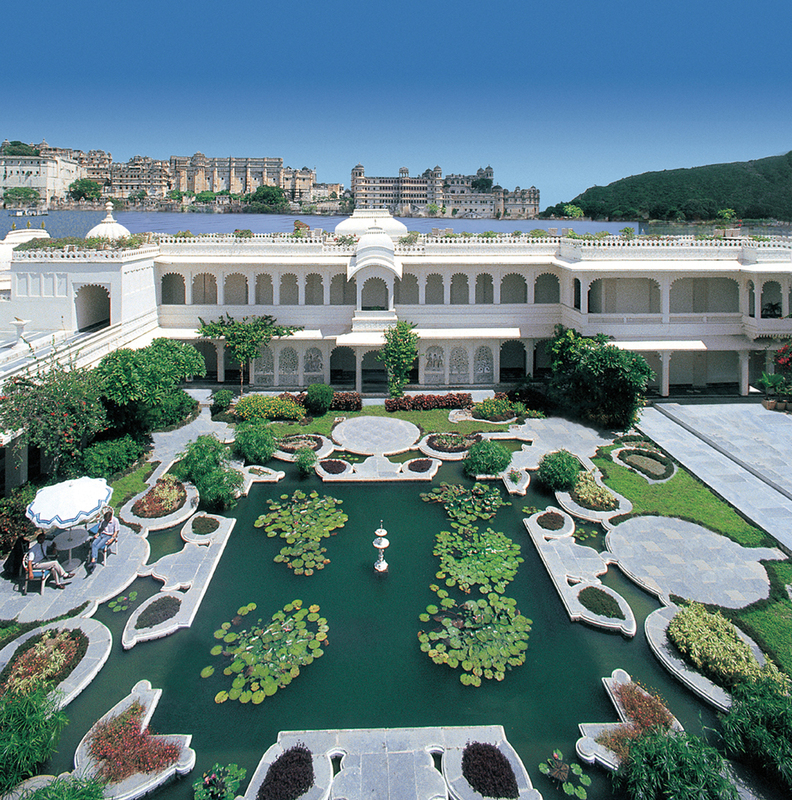 The beautiful Taj Lake Palace in Udaipur is undoubtedly the ultimate destination for a once-in-a-lifetime Valentine’s Escape. 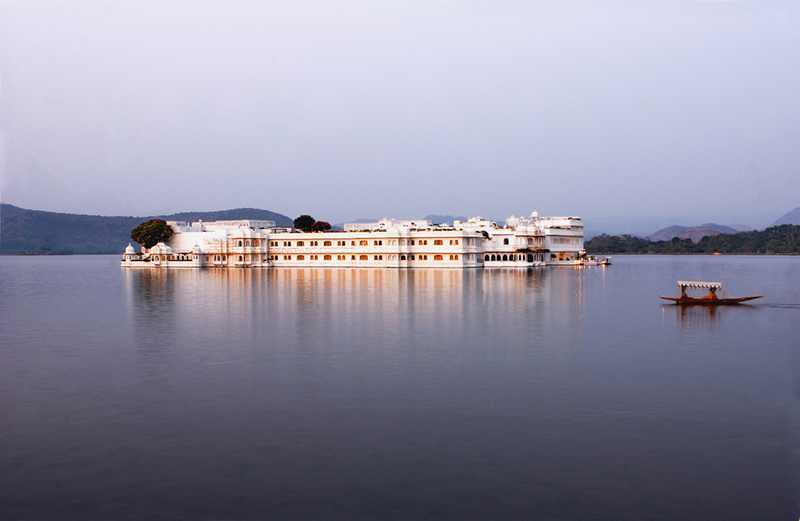 This incredible floating hotel, on Lake Pichola, pays tribute to a heritage of Royalty of days gone by. From the arrival by boat, to the on board spas, the design of this hotel will take you on an otherworldly journey into the past. For an intimate and indulgent dining experience, choose from a private dinner on the Mewar Terrace, the marigold decked royal barge or a candle studded courtyard. 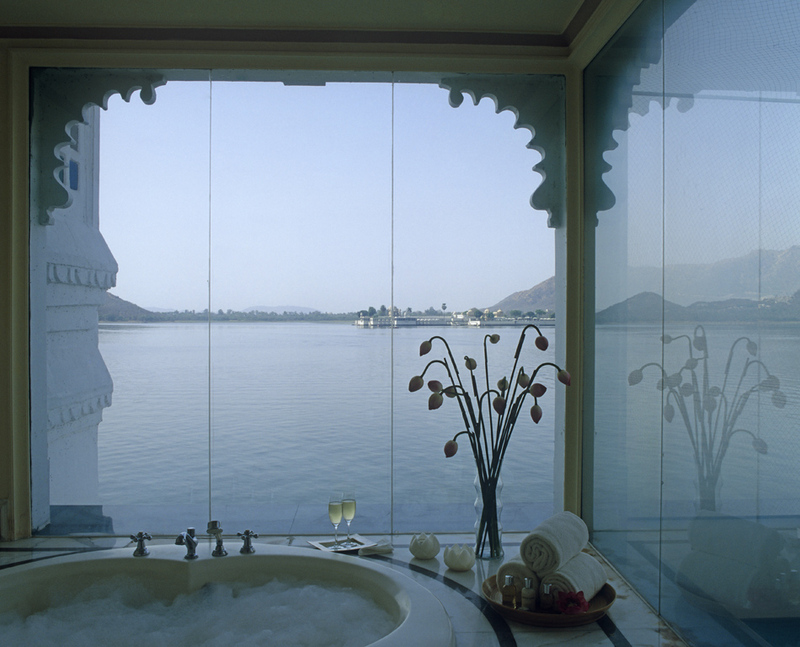 If this doesn’t satisfy your desire for a spectacular escape, you can commission a firework display to be set off over the Lake Pichola, at an hour of your choice. What more could you ask for Saint Valentine’s? 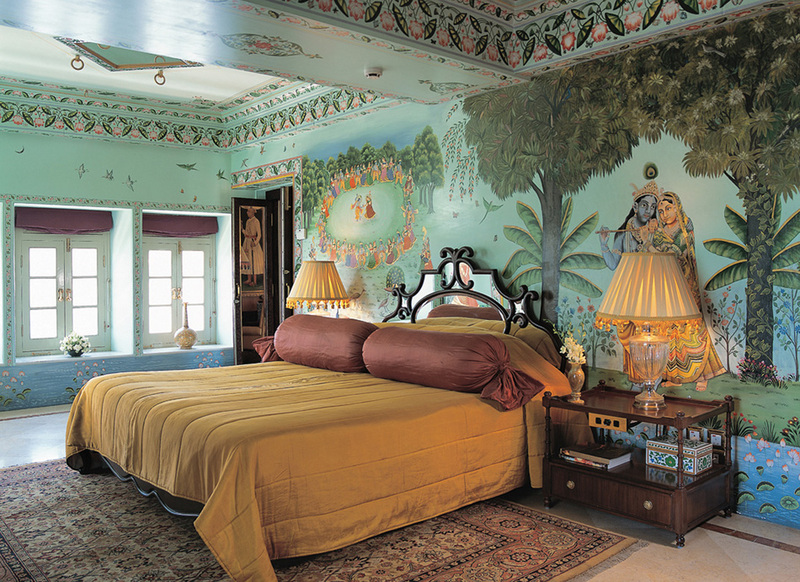 Discover more about the Taj Lake Palace here.